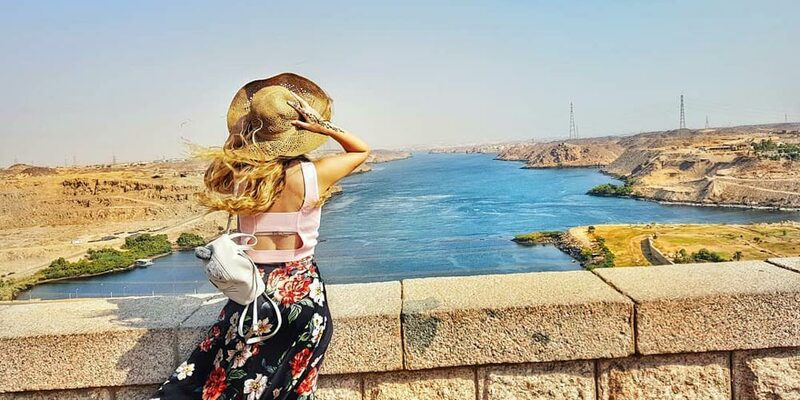 As long as you are in Cairo, visiting the just awesome attractions there, then you must continue the rest of your magical time in Egypt with our 2 days Luxor & Aswan tours from Cairo. 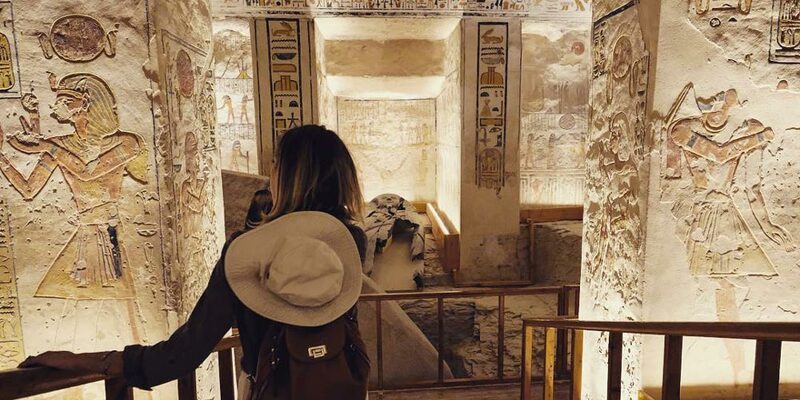 Prepare yourself to go beyond the level of normal trips and head with your private Egyptologist tour guide to visit the spectacular tombs & temples in Luxor including Hatshepsut & Karnak Temples, Valley of the Kings, and Colossi of Memnon. 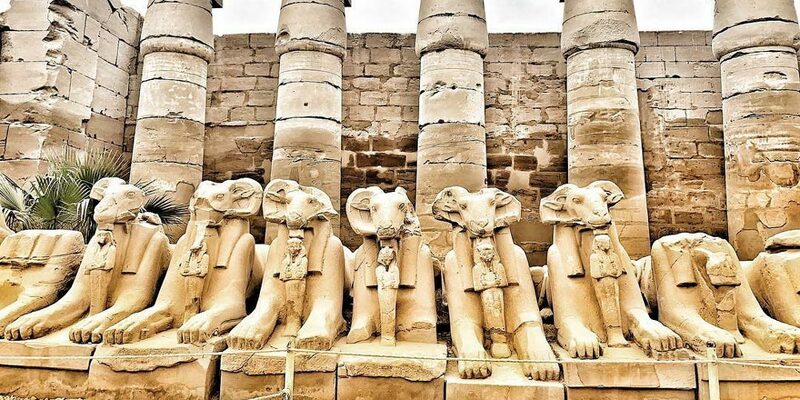 In addition, you’ll head on a breathtaking trip to visit Aswan attractions including Philae temple, the High Dam, the Unfinished Obelisk, and a lot of other amazing sightseeing. Get to know everything about your trip below. Pick up – Drop off point: Your Hotel in Cario. 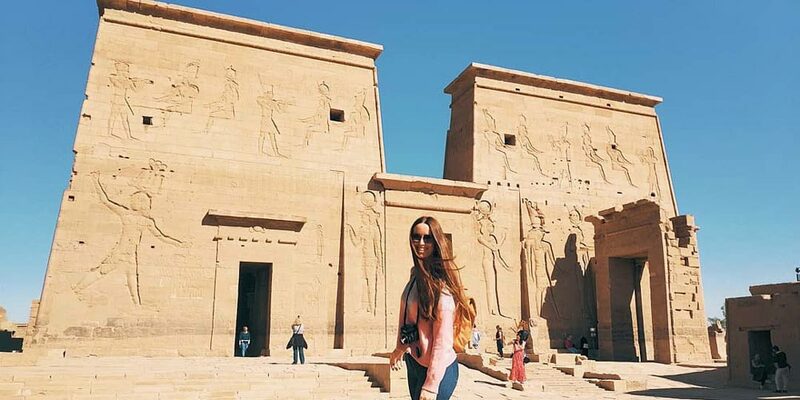 Start your magical 2 days Luxor & Aswan tours from Cairo, Our professional representative will pick you up in the early morning from your hotel in Cairo to join him in a private A.C. vehicle to head to Cairo airport. So that, you take your plane to the other majestic part of Egypt “Luxor”. Upon arrival at Luxor airport, your Egyptologist tour guide will accompany you to visit Valley of the Kings, where most of the important ancient pharaohs were buried. It is considered a sacred place and it holds inside some souls of great Ancient Egyptians. Then, you’ll visit one of the most gorgeous temples on earth “Hatshepsut Temple” that was built by Queen Hatshepsut and it is known with its amazing paintings inside. It is dedicated to the queen and Amun. Now, it is the suitable time to visit the two huge statues of Amenhotep III “Colossi of Memnon”, who ruled during the Dynasty XVIII. They represent the true strength and power to stand against all life troubles just like how they stood during all of those years. It is now lunchtime, so you’ll be transported to a lovely restaurant with a Nile view to eat your terrific lunch meal and after finishing you will be ready to visit the incredible Karnak Temples, which has inside a great number of temples, chapels, pylons, and other mesmerizing treasures of the Ancient Egyptians. Finally, you’ll be transported by a first-class train to Aswan to spend a memorable night. After having your breakfast at your hotel in Aswan, you’ll join your tour guide in an unforgettable tour in Aswan in which you will visit the tiptop High Dam, that will amaze you with its way of construction and its unique impact over the life of the Egyptian People. After that, you’ll get the chance to visit one of the most preferable treasures of Queen Hatshepsut, which is called “The Unfinished Obelisk”. Finally, you will head to the breathtaking Philae Temple that is dedicated to the love & beauty ancient deity, Isis. Lunchtime, enjoy a delicious Egyptian Meal and then join your tour guide a private A.C vehicle to head to Aswan airport to be able to get your plane back to Cairo, where our representative will help you to get back to your hotel in Cairo. 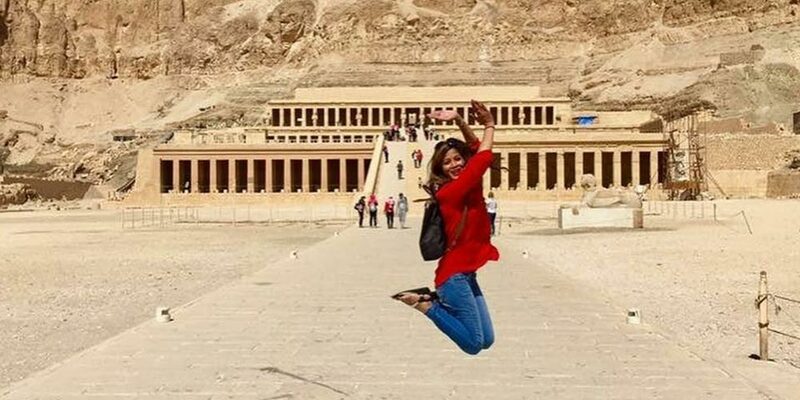 It’s a lifetime experience so don’t miss such a chance and live the dream with our gorgeous 2 days Luxor & Aswan tours from Cairo. Any extras that haven’t been mentioned in the itinerary.